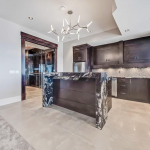 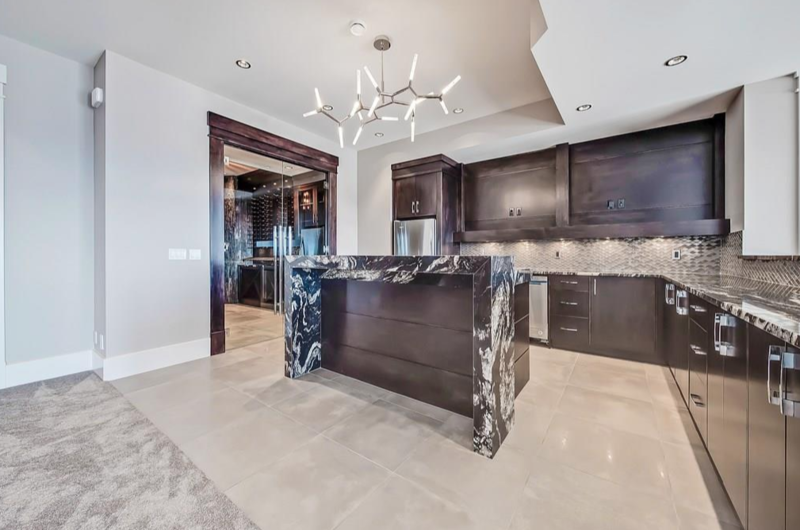 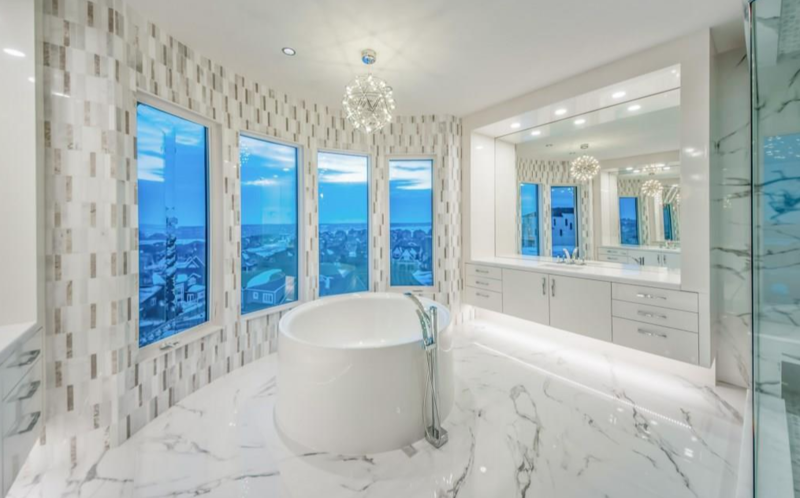 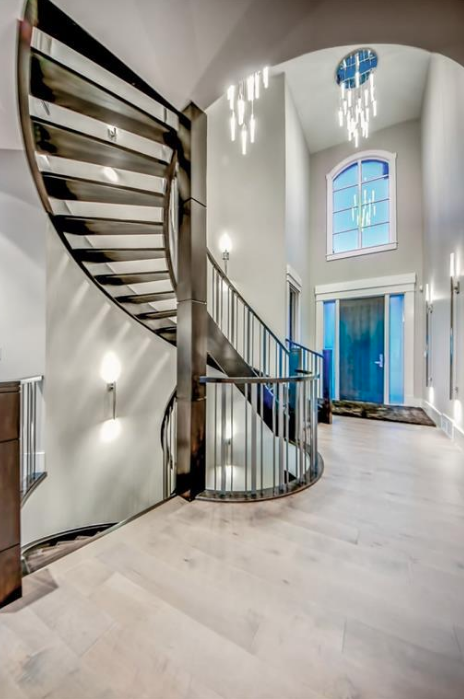 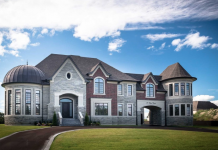 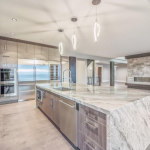 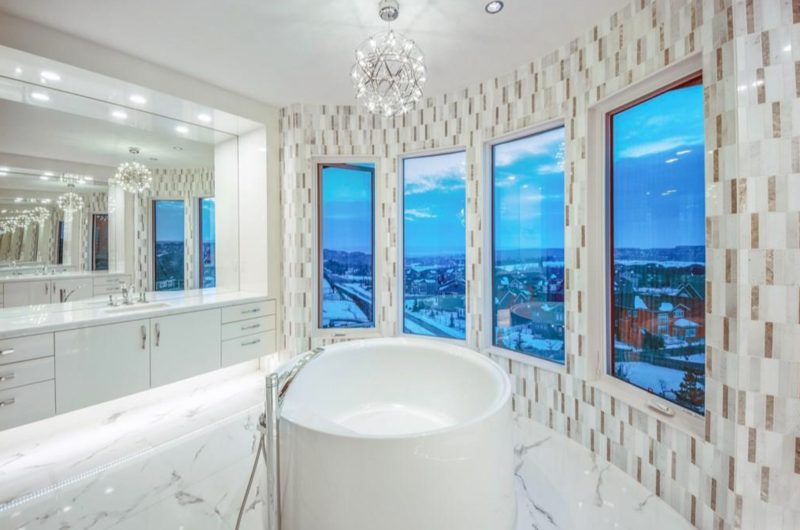 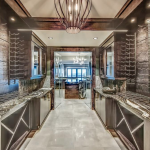 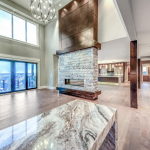 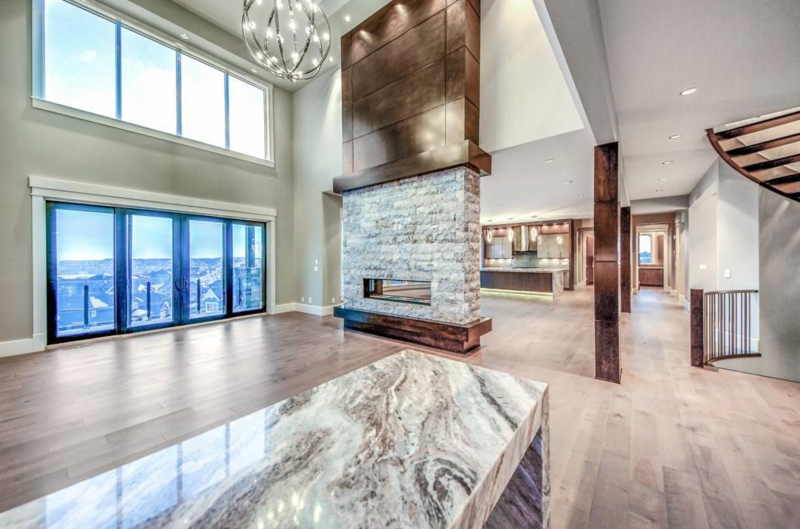 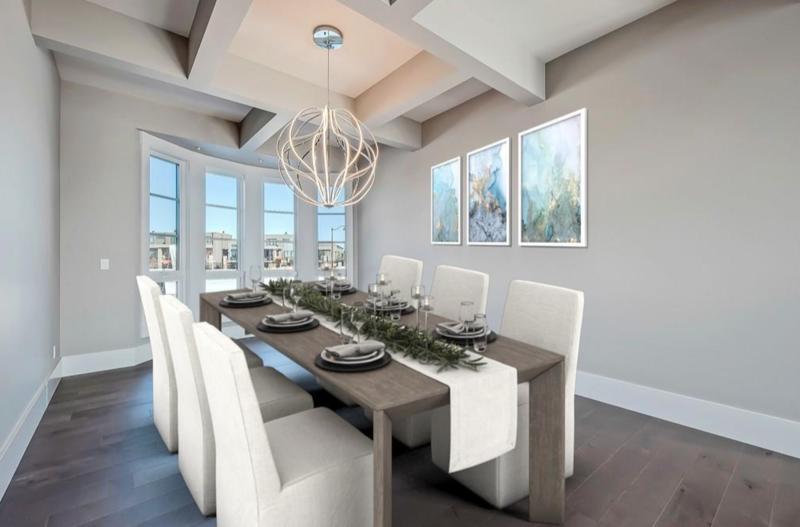 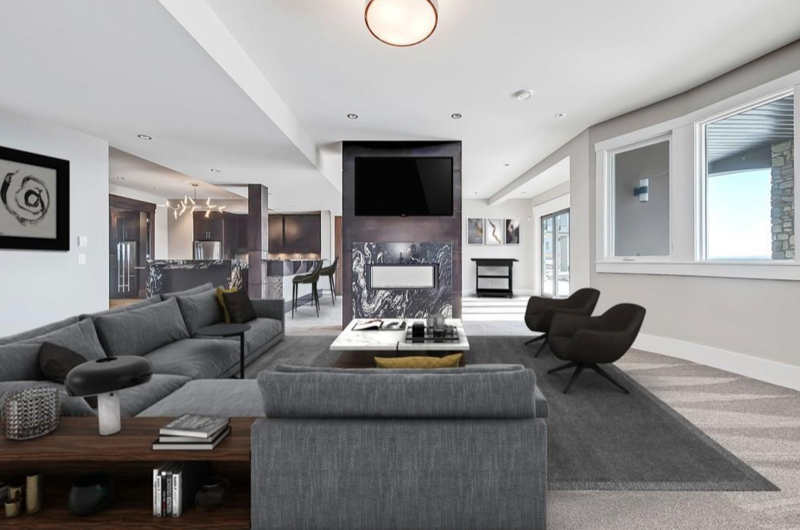 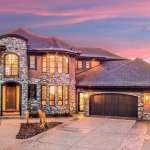 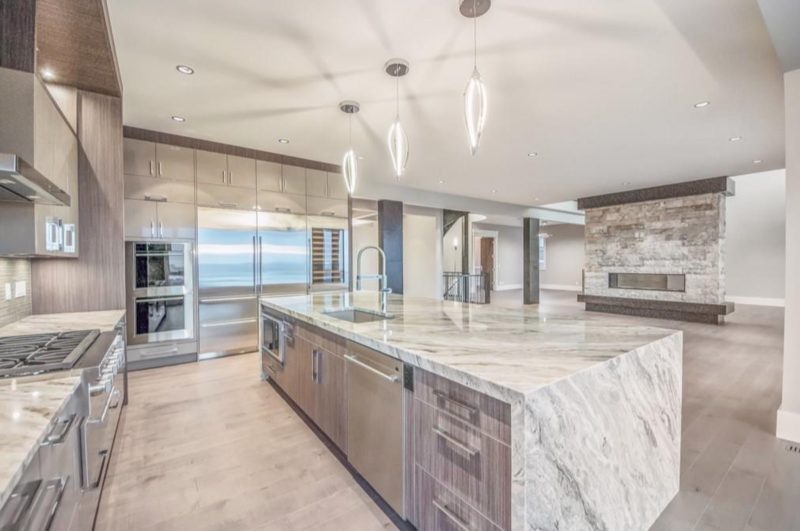 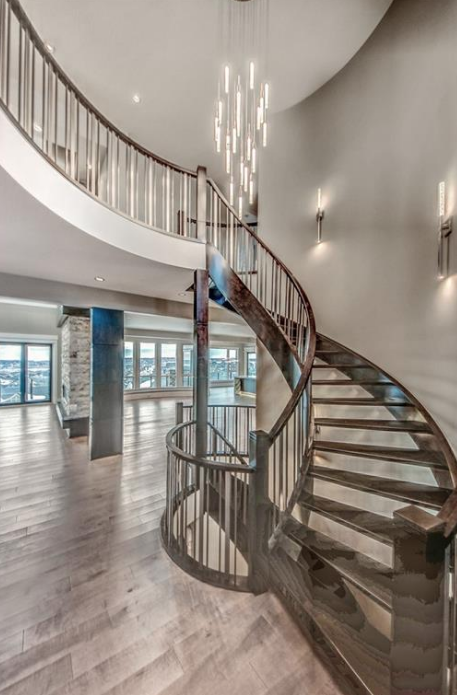 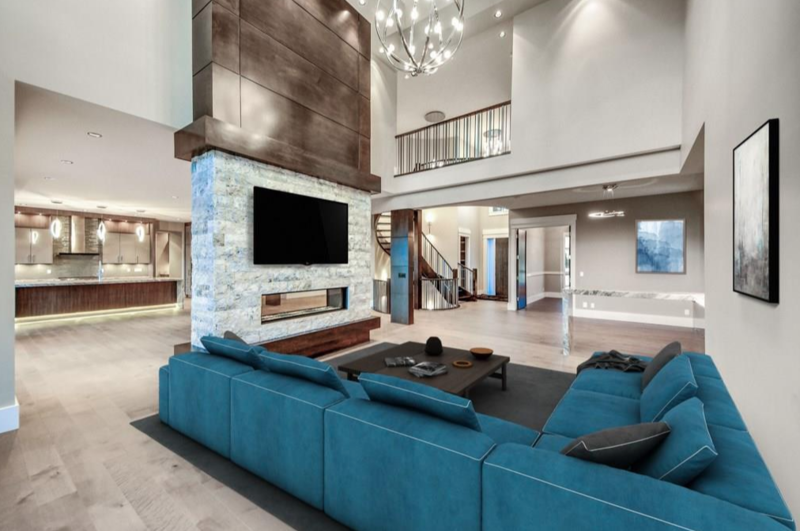 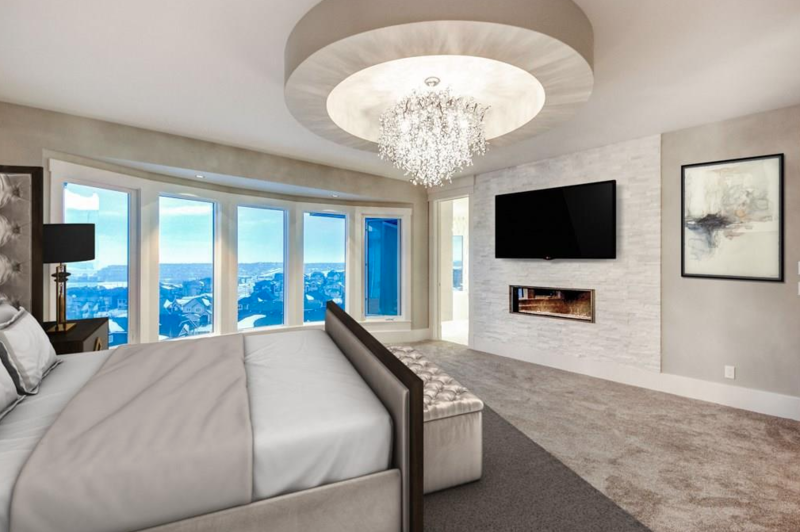 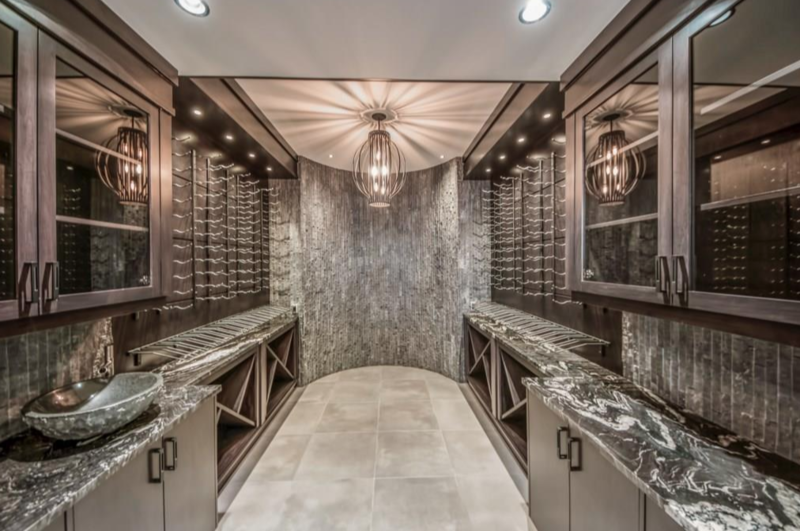 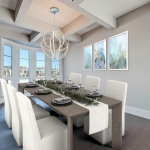 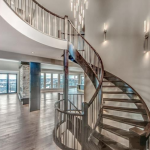 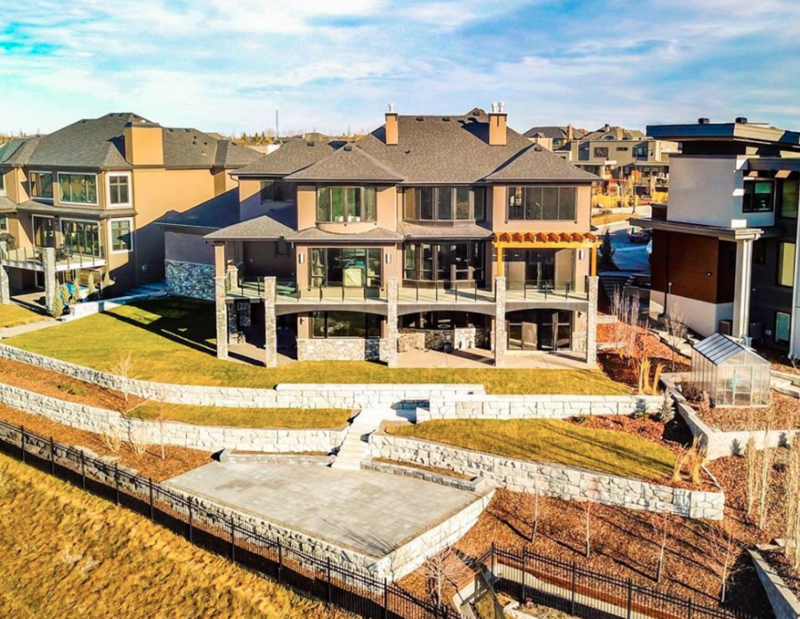 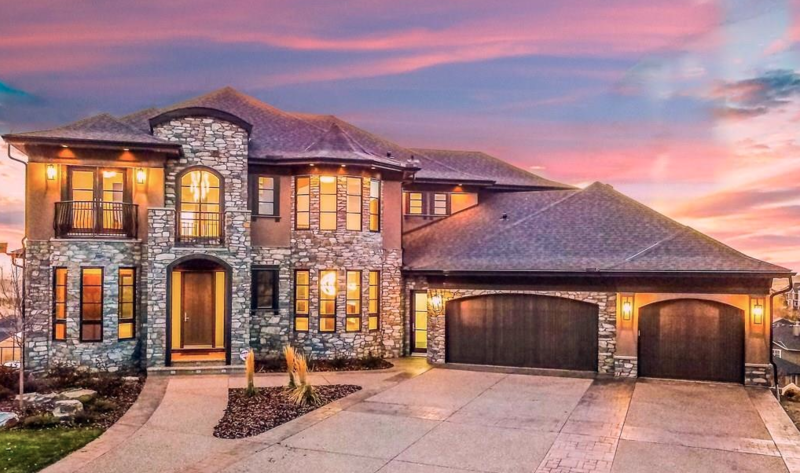 This stone & stucco home is located at 77 Aspen Ridge Heights SW in Calgary, Alberta, Canada. 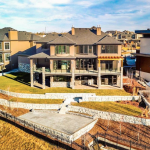 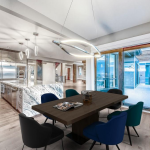 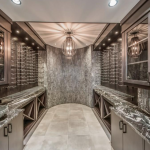 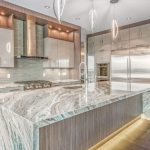 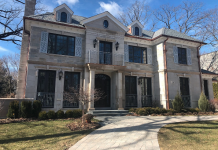 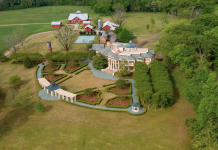 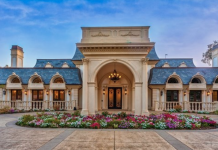 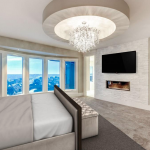 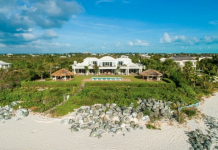 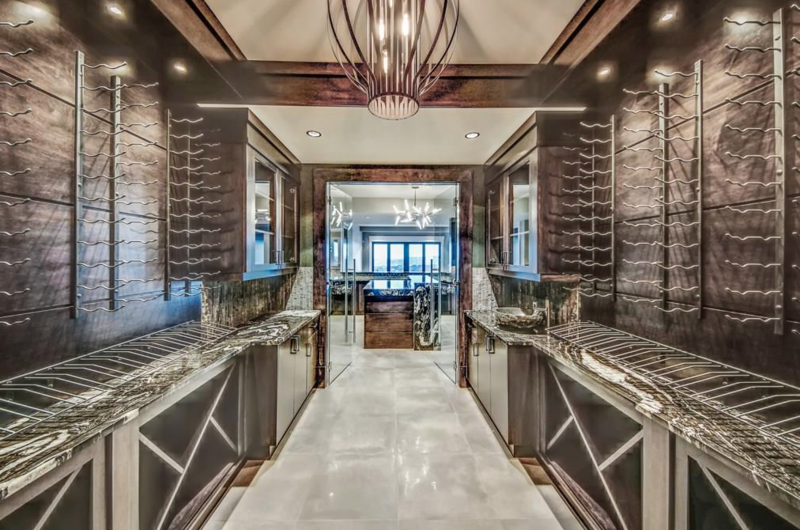 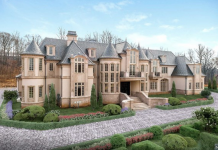 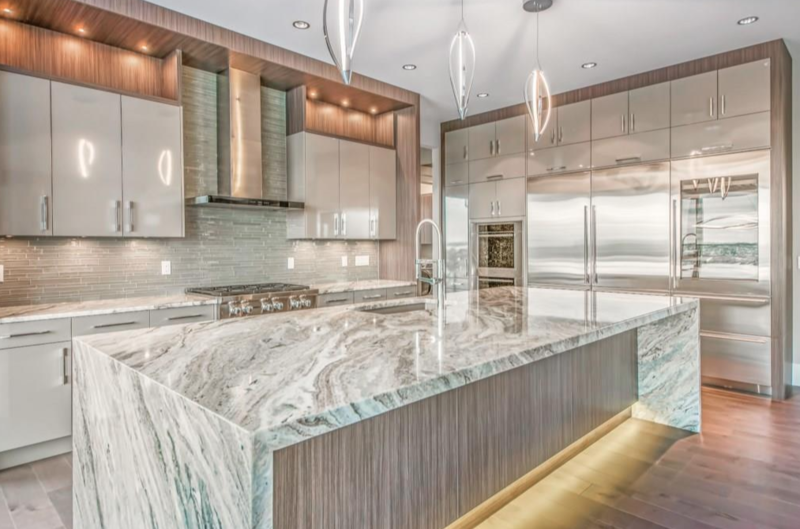 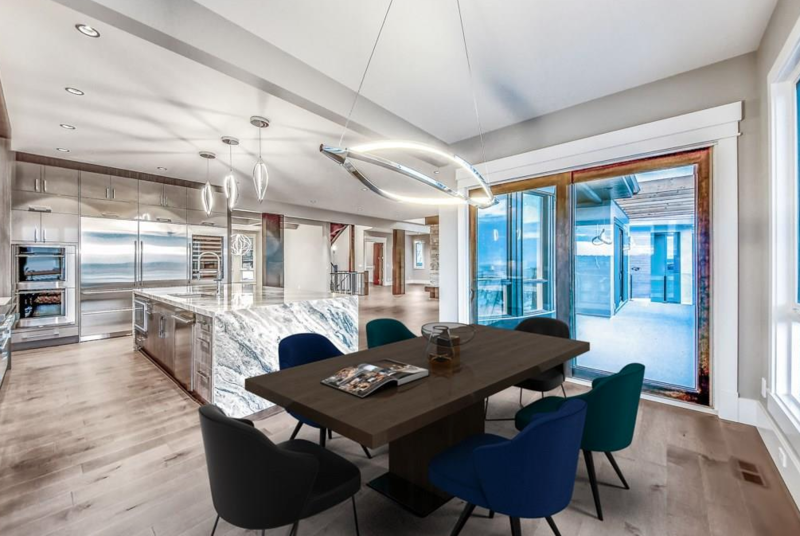 It features over 6,000 square feet of living space with 6 bedrooms, 7 bathrooms, 2-story foyer with floating staircase, 2-story great room, formal dining room, gourmet kitchen, breakfast room, home office, rec room with wet bar, wine cellar, garage and more. 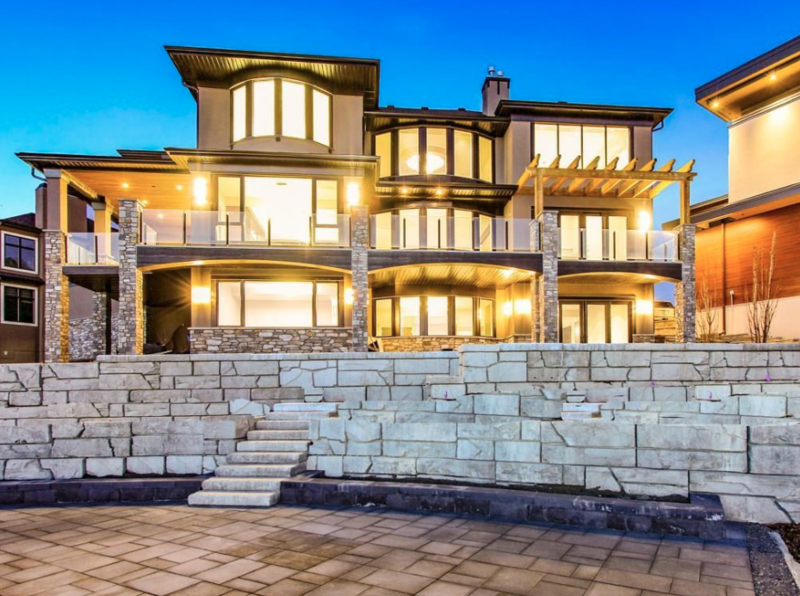 Outdoor features include a deck and patios. 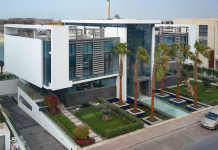 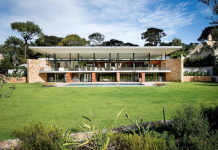 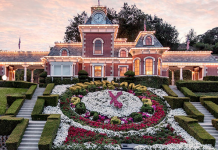 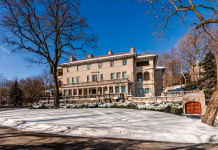 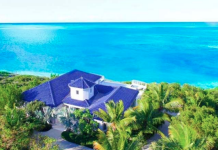 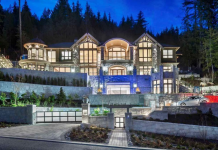 It is listed at C$3,795,000.